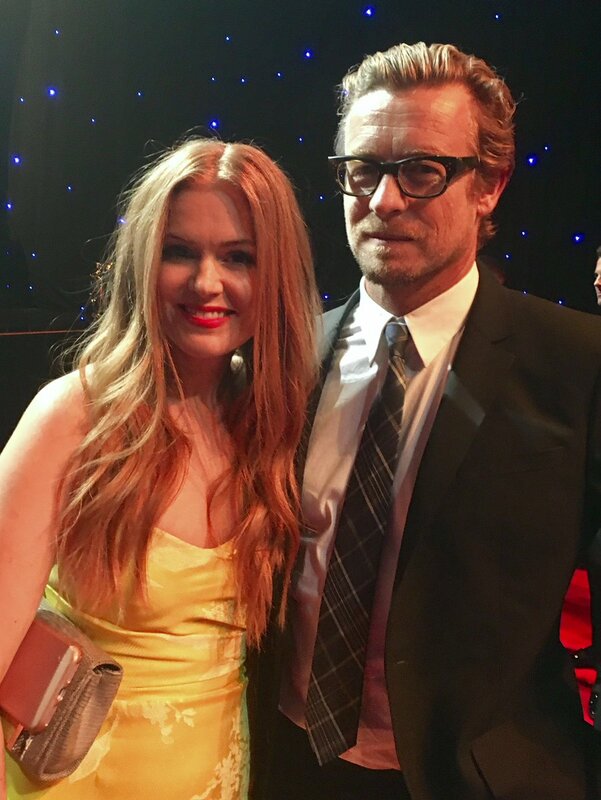 I guess it's true that Simon will come to LA because Robin said Simon will meet Oscar in January. Hopefully new pics. And I would love to see one with Simon and Oscar! 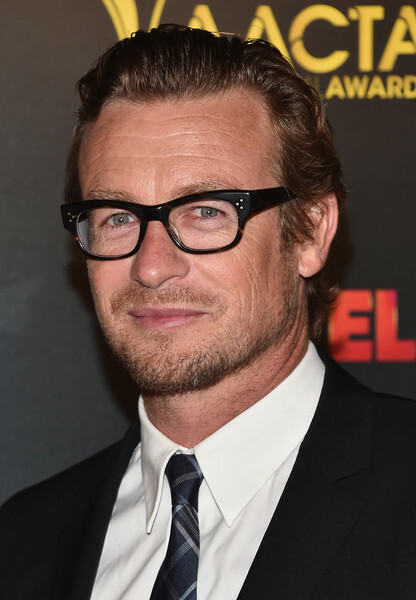 AACTA IG page confirms Simon Baker as presenter this Friday. Great news and look forward to new pics. Thanks a lot Marie for posting the pics here!! The both look gorgeous!! Thank you for the gorgeous pics. 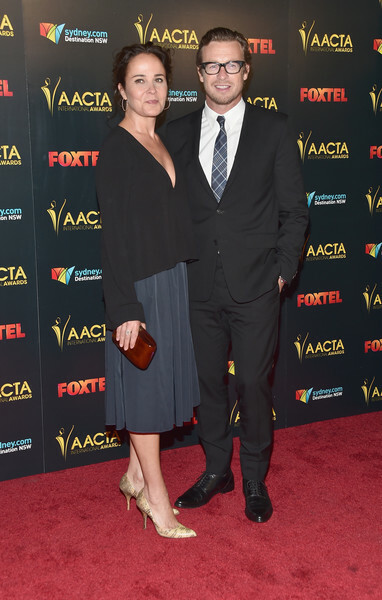 Simon and Becca are such an elegant couple and so nice that Simon was able to present an award to their close friend Nicole Kidman! Thanks DSP. Gorgeous pics as usual. They both look great. Thanks a lot for the pics! Beautiful Rebecca! They are a lovely couple!